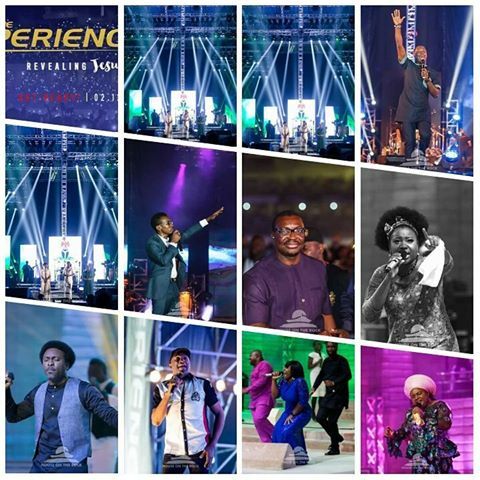 2016 EDITION OF ANNUAL GOSPEL CONCERT, THE EXPERIENCE IS HERE! 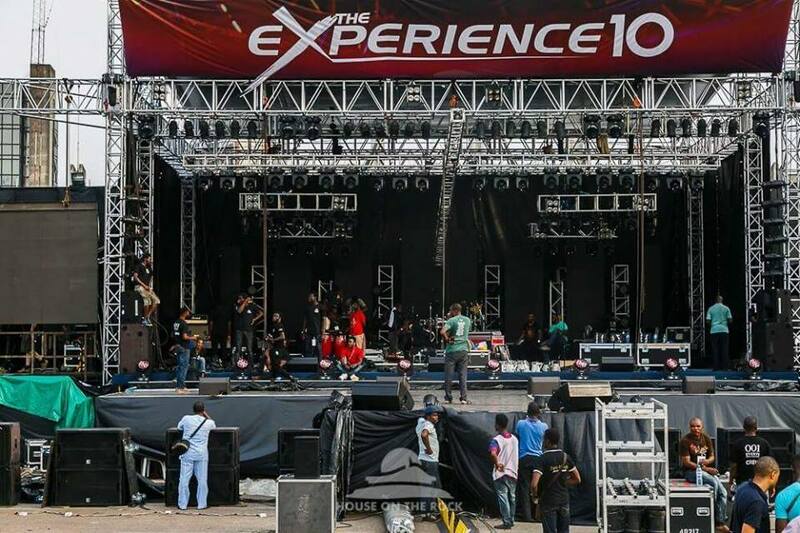 House on the Rock Church has announced the 11th edition of its annual gospel concert “The Experience” scheduled to hold on the 2nd of December 2016 at the Tafawa Balewa Square Lagos, Nigeria. 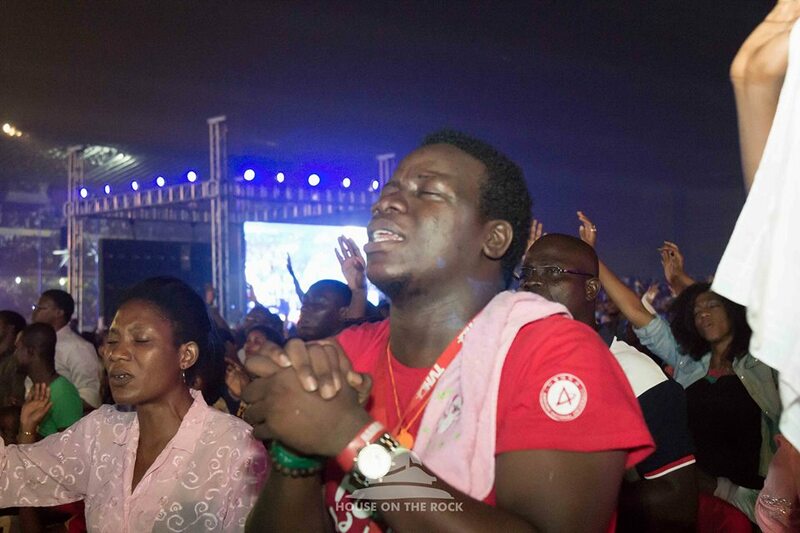 The Experience Lagos, as it is popularly known, has been home to thousands of worshippers every December as it heralds the festive vibes of Christmas. 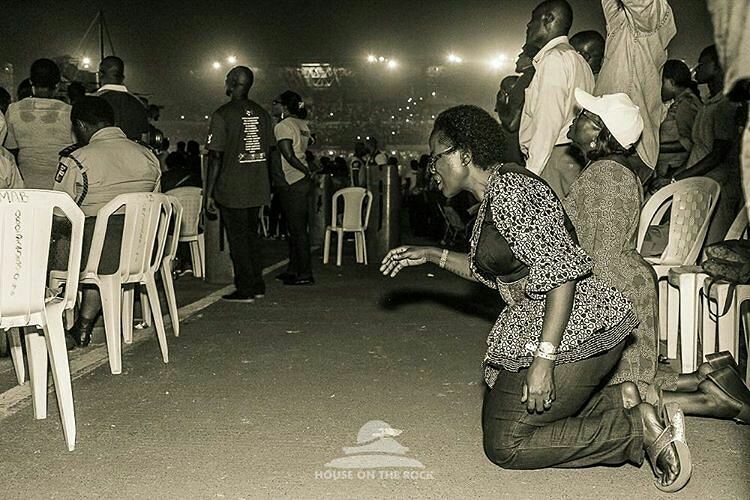 With over 750,000 worshippers gathered at the Tafawa Balewa Square yearly, there’s little wonder, gospel ministers across the world see this one- of- a- kind concert as a glowing platform for them to express worship. Last year, The Experience celebrated in awesome style, the decade landmark and this year’s edition shows that, there is no stopping the move. 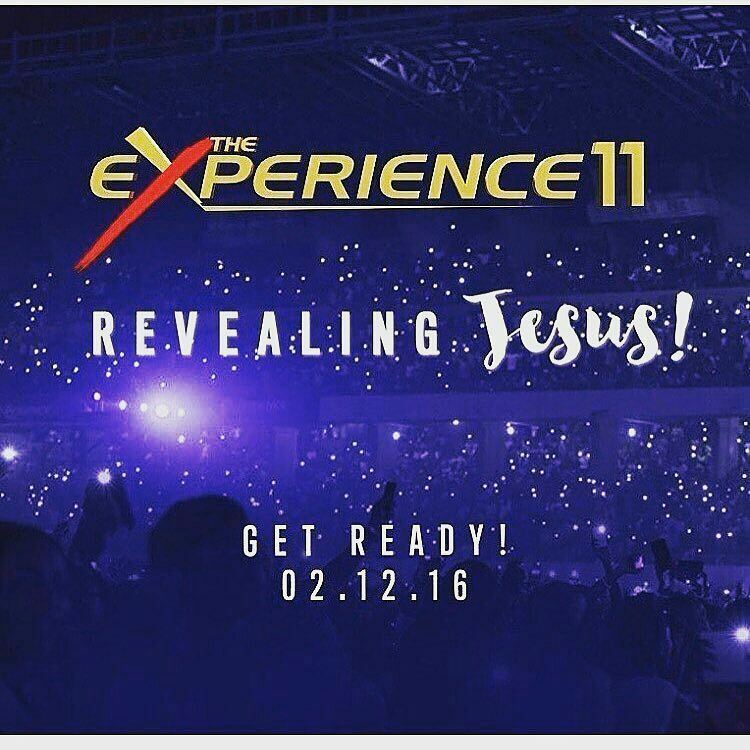 The theme of the Experience 11 is Revealing Jesus. Throwing more light on the 2016 theme, the Senior Pastor of House on the Rock, Pastor Paul Adefarasin explained that the purpose of this edition is to further reach the world with the message of the Gospel of Christ, in a fashion so simple, yet effective. He further emphasized that it is high time Christians stopped sitting in their corners and took centre stage to spread the Gospel of Jesus by truly Revealing Jesus. 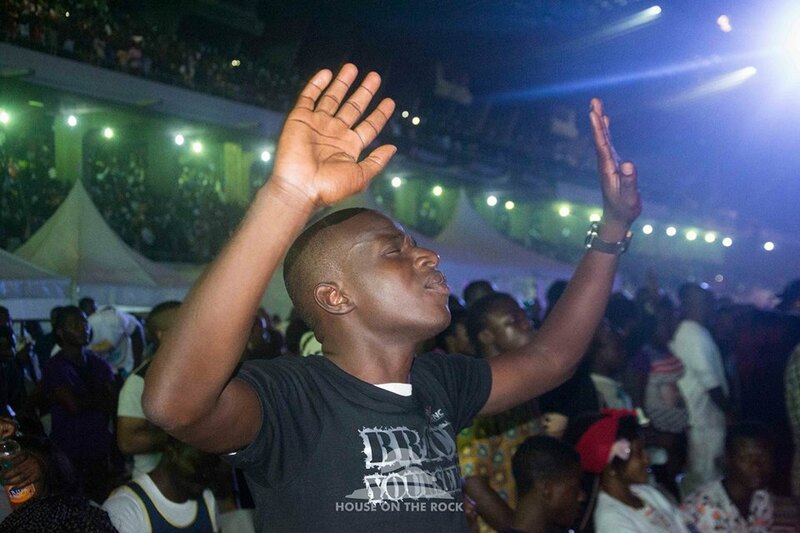 The Experience Lagos always sets itself apart with its soul stirring mix of ministers, giving worshippers an incredible reason to look forward to the day. This year is no different as the line up of both international and indigenous gospel artistes is already fueling anticipation. 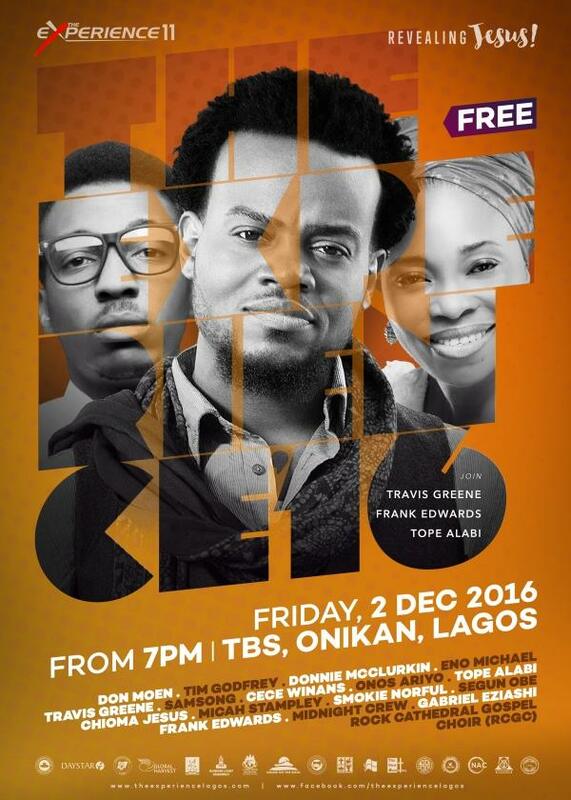 Ministering are: Don Moen, Frank Edwards, Travis Greene, Tope Alabi, Micah Stampley, Cece Winans, Donnie Mcclurkin! Also ministering are Gabriel Eziaschi, Eno Michaels, Chioma Jesus, Nwando, Tim Godfrey, Midnight Crew, Smokey Norful and Samsong. The Experience which is a free concert, has grown to become the most anticipated gospel music event in Africa among Christians and non-Christians alike. 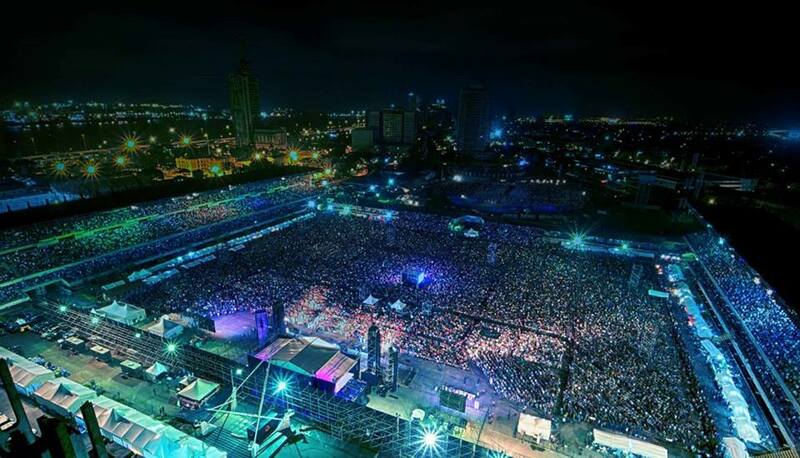 It is reckoned as the largest gathering of people in a gospel music concert. 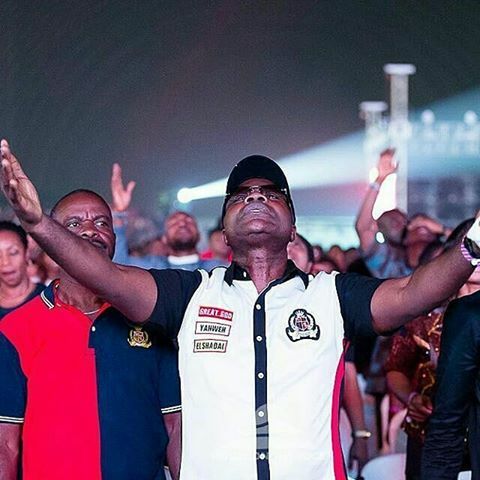 Pastor Paul Adefarasin has also reemphasized that everybody regardless of race, culture, religions or works of life, is invited to experience God at The Experience. 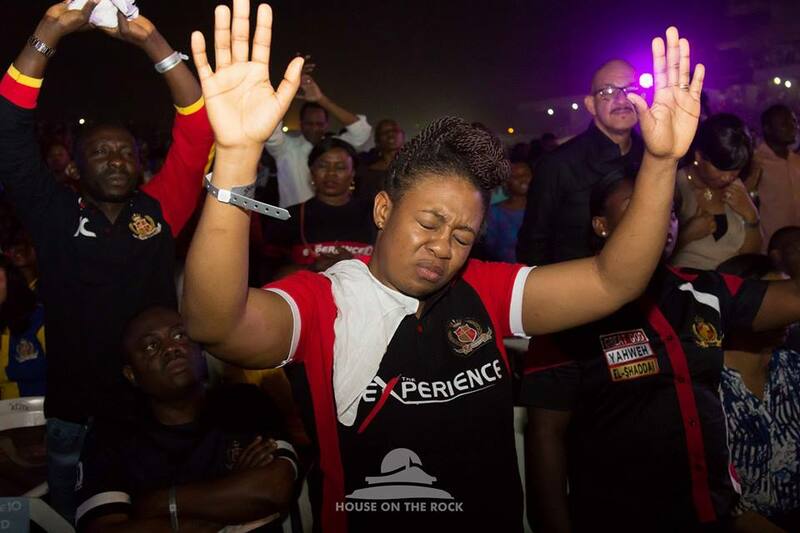 House on the Rock invites you to this year’s edition of The Experience and look forward to worshipping with you in an unusual yet incredible style. 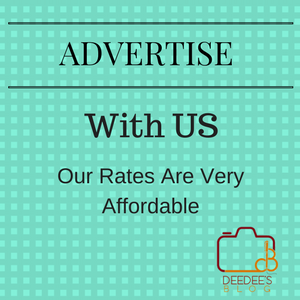 Join the experience as the wonderful savior called Jesus is REVEALED! 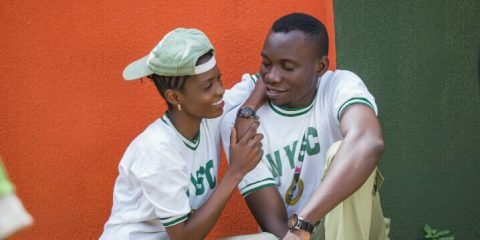 ……and ofcourse, Deedee will be there to snap off and enjoy the presence of God. What about you?